Aloha. I'm the admin of Vanolin. 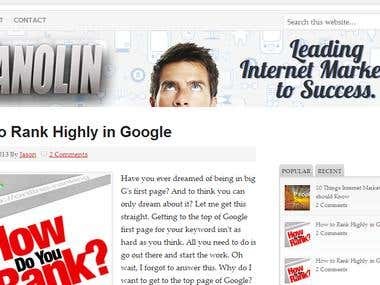 A website specially made to teach and lead internet marketers to the right road of internet marketing.